With roughly half of Mali’s population under the age of 18 and youth unemployment over 15 percent, Malian youth have few opportunities for meaningful work. High levels of youth illiteracy and unemployment lead to migration and general disaffection. With funding from the U.S. Agency for International Development, EDC helped rural youth in Mali change their own lives through PAJE-Nièta (Projet d’Appui aux Jeunes Entrepreneurs) or the Mali Out-of-School Youth project. The project worked with youth in rural areas to help them become better educated, more economically productive, and civically engaged. A total of 10,951 youth completed technical training in an income-generating activity of their choice. Of the 6,806 youth in the third and final cohort of youth, 95 percent successfully launched micro-enterprises. 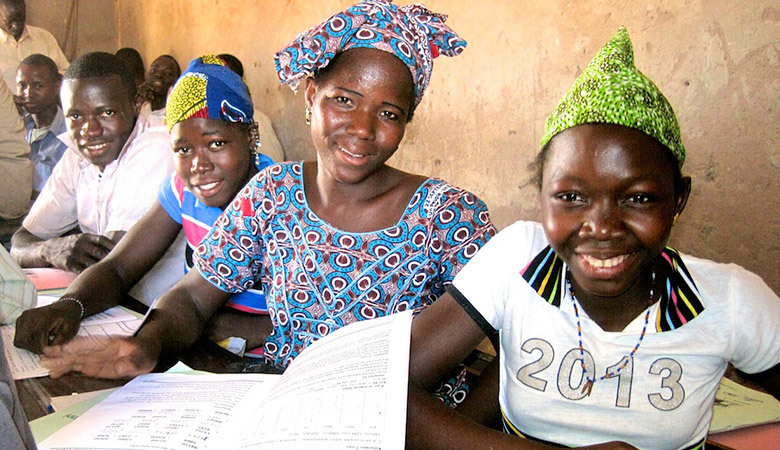 This report details the key accomplishments and highlights of the USAID Mali Out-of-School Youth Project (PAJE- Nièta). The project served 10,951 youth between 2010 and 2015 with the primary goal of enabling rural youth to become more educated, economically productive, and civically engaged. Participants were between the ages of 14 and 25 years and had never been to school or had dropped out in the early grades.